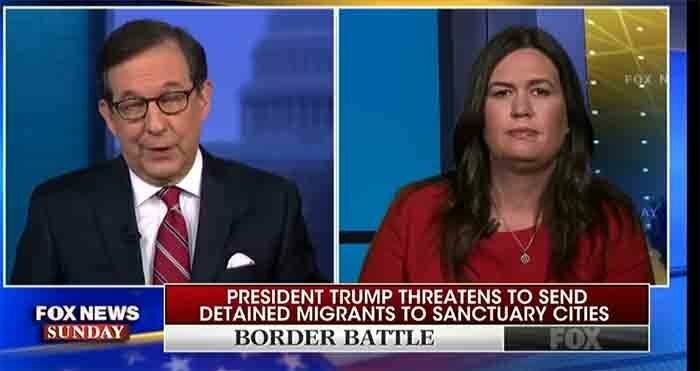 Fox Leftist Chris Wallace told President Trump’s press secretary Sarah Sanders that he did not feel “comfortable” playing more than a few seconds of the “horrible” 9/11 snippets that President Trump had tweeted a couple of days ago. Previous articleWHEW? Julian Assange’s lawyer: Poop-smearing story is total crap. Next articleLiars: MSM Woman’s Narrative Fails.